Happy Independence Day, USA!!! 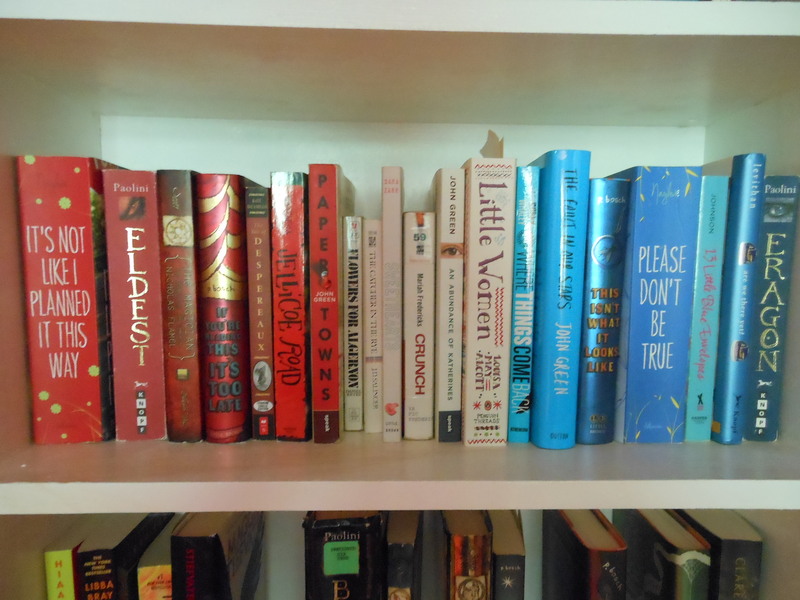 To celebrate, here’s a picture of one of my bookshelves that I’ve organized into red, white, and blue covers! I was surprised at how many books of these colors I actually own. What red, white, and blue books do you own? Let me know in the comments section below!